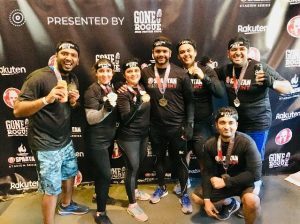 Congrats to some of our Boot Campers for repping CFoF this weekend and completing the SF Spartan race. They have been training hard for it for a few months and their hard work paid off. They finished the race in about an hour and a half. Who is down to join the team for the next one?